Pain in the front or on the inside of the shinbone is one of the most commonly seen problems in the sports medicine practice. The muscles in the leg pull on the bone causing inflammation and soreness to the bone-muscle junction. 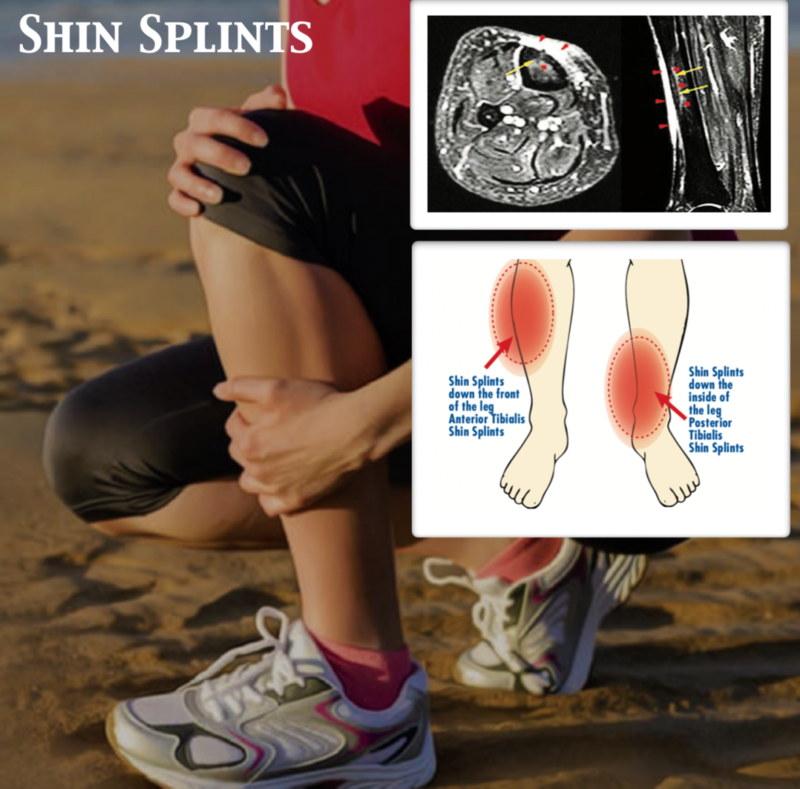 Shin splints may occur on the front or inside of the leg. The pain may progress to a point where stress fractures (small cracks in the bone) may occur. Pain on the inside of the leg is most common in sprinters and people who may be flatfooted or pronated (feet and ankles roll in). It is made worse by weakness to the muscle group on the inside of the leg, which may limit a person’s ability to participate in sports. 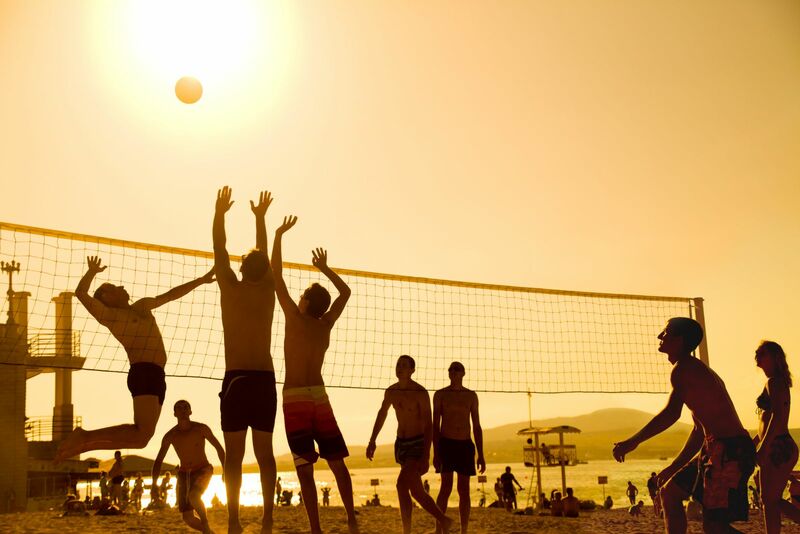 It is also commonly associated with tight calf muscles. An alteration in a person’s training regimen may also precipitate shin splints (i.e. speed training). Pain is diffuse in the shin (over a one to the four-inch area) in the lower, middle or upper leg. Swelling is usually not seen in early stages. If the swelling does occur, shin splints may have progressed to stress fractures. An evaluation of the foot, ankle, and leg are necessary to look for problems that may predispose a person to these injuries. Orthotics which are custom molded to the patient’s foot may be indispensable in the treatment of shin splints and the prevention of their recurrence. If not improving, immobilization may be necessary for a cast or boot.